Divers age 8 through 14 years. These individuals will receive age appropriate training based on PADI guidelines. 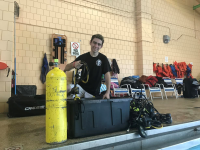 These courses may include Skin Diver, PADI Seal Team, Bubblemaker, Discover Scuba Diving, Reactivate, Discover Local Diving, Junior Scuba Diver, Junior Adventure Diver, Junior Advanced Open Water Diver, Junior Rescue Diver, AWARE, Search & Recovery, Enriched Air Diver, and more! Divers ages 15 years and up. These individuals will receive more advanced training according to PADI certification guidelines. 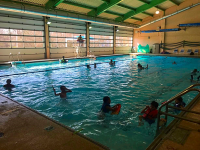 These courses include Open Water Diver, Advanced Diver, Rescue Diver, Master Scuba Diver, Wreck Diver, as well as those described in the Youth Diver program and more! Divers ages 18 years and up. Ideal for Dive Masters, Instructor's Assistants, and Instructors. 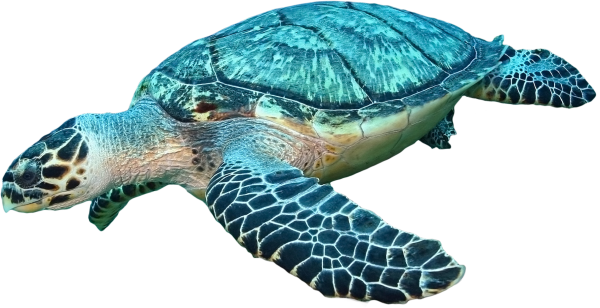 These classes ensure participants advanced certifications according to the PADI guidelines. 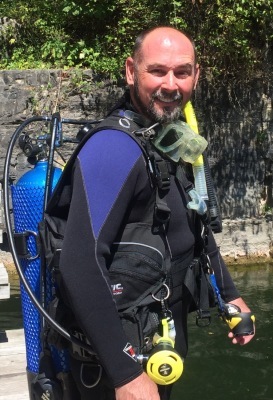 Depending on your professional diving goals, Sonny Side of Scuba can help you achieve them! Why Choose Sonny Side of Scuba? 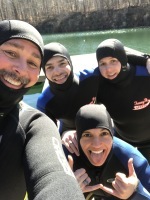 At Sonny Side of Scuba we take your scuba diving needs very seriously.  We know you have choices and we want to be your first and only thought when it comes to all your diving needs. 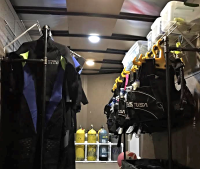 We keep our inventory down while still providing you with the best diving experience and gear at a cost that wont break your budget. We are divers too, we get it... Unlike other dive shops that advertise one "low ball" price (but leave out the their fees for gear deposit and check out dives required to be a PADI certified diver), we give you one price for a COMPLETE certification. Our price is for everything, all you need to bring is a towel! Give me a call and let's discuss schedules and classes that fit your needs and your budget. The information is free so whats stopping you? 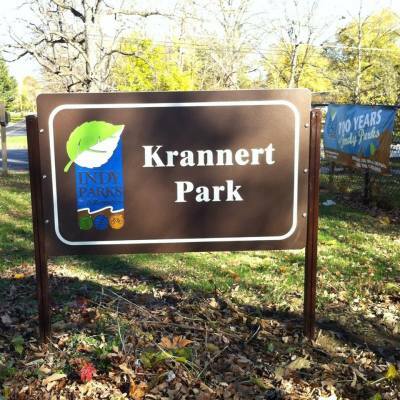 Give us a call and let's start your adventure today! Hello! 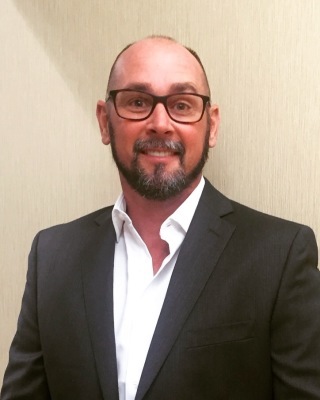 Im Paul "Sonny" Burris, and I am a certified PADI dive instructor and Master scuba diver trainer (MSDT), registered CPR/AED Emergency First Response (EFR) instructor, and a Divers Alert Network (DAN) instructor. I am a proud veteran of the United States Navy, and for over 25 years I have had the pleasure to dive all over the world. My diving adventures have been a huge part of my life. I have met some amazing people and made a lot of friends with those who share my love for the underwater world. I have always loved watching people take their first breath under the waves. 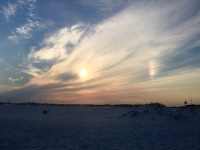 Those experiences are why I have decided to become an Instructor and share those experiences with anyone who wants to witness something truly magical. 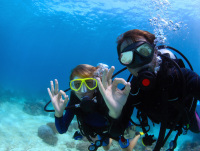 Are you interested in scuba diving and looking for scuba Lessons? Well don't look any further! 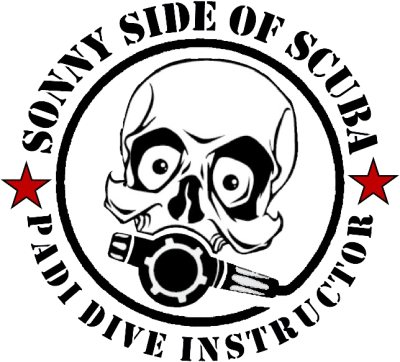 Sonny Side of Scuba is proud to offer scuba certification classes in the Indianapolis, Greenwood, Bloomington and Columbus Indiana areas. 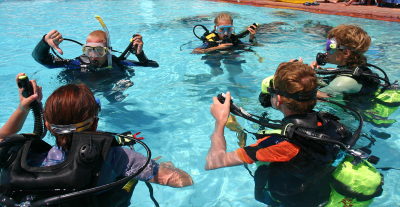 We provide all the scuba gear during your pool lessons and local training dives. 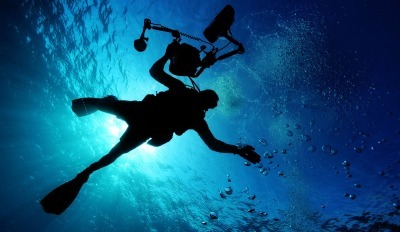 There's no need to invest large sums of money in scuba gear just to gain your scuba certification. Sonny Side of Scuba offers scuba certification through PADI, the world's leading scuba diving training organization. If you are new to scuba diving, consider one of our entry level classes like the PADI "Discover scuba" class or PADI Open Water Diver. 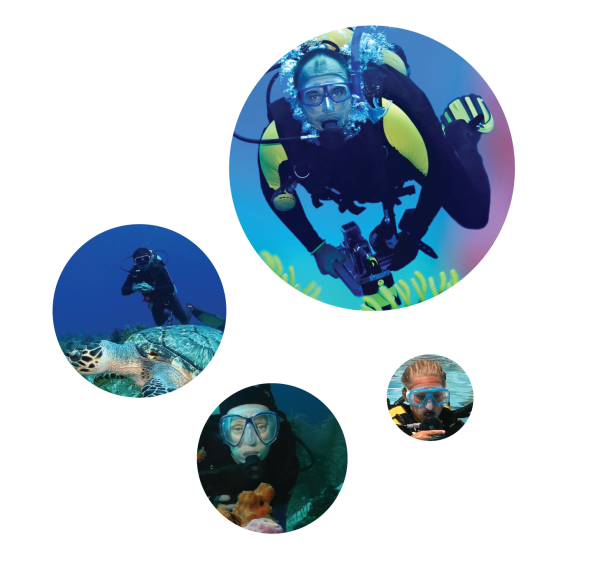 If you're a seasoned diver, then try some of our specialty courses or Professional certifications. 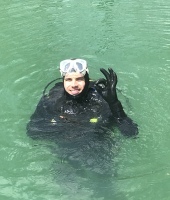 Our Open Water Diver Class is just $225. This fee includes your training materials and the use of our equipment. 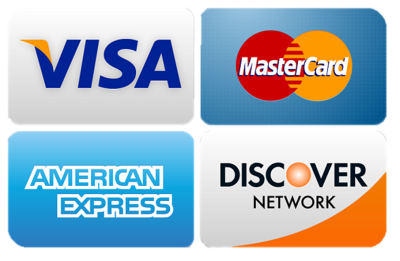 Our check out dive price is the lowest you will find anywhere for certification at just $75. 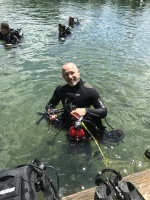 That is a complete PADI Open Water certification for just $300 TOTAL. No Hidden cost! All you will need to bring is a towel.  Sign up today and lets discover a whole new world of adventures. We offer a full line of these AWESOME Products! If you’ve always wanted to take scuba diving lessons, experience unparalleled adventure and see the world beneath the waves, this is where it starts. Get your scuba diving certification with the PADI Open Water Diver course. Sign up TODAY! If you dont see a date that works for your schedule, please give us a call, text, or email and we will do our best to get you enrolled at a time and day that works best for you.  We want to be your first choice when it comes to all your scuba needs. 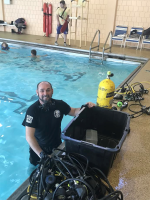 Professional Scuba diving training and certifications in central Indiana. We offer everything you'll need for a lifetime of Scuba adventures. Contact us and sign up today.